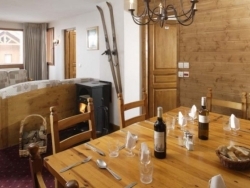 [short_description] => Our apartment Les prodains is a minute walk from our main chalet Au Coin du Feu and like all our chalets, is just by the piste. 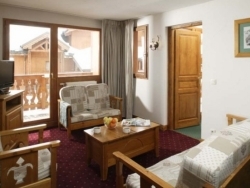 Our apartment Les prodains is a minute walk from our main chalet Au Coin du Feu and like all our chalets, is just by the piste. 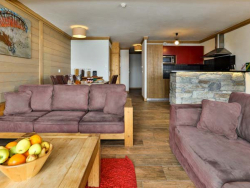 [short_description] => A light and airy chalet apartment in Les Deux Alpes with a large balcony and wonderful views of the Muzelle. A light and airy chalet apartment in Les Deux Alpes with a large balcony and wonderful views of the Muzelle. 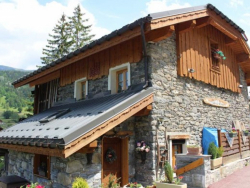 [short_description] => Lovingly refurbished 7 years ago, the property was transformed into a beautiful, characterful chalet. 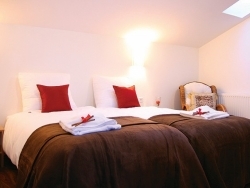 Lovingly refurbished 7 years ago, the property was transformed into a beautiful, characterful chalet. 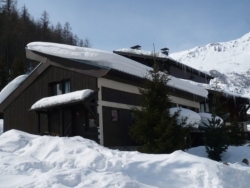 [short_description] => Newly built, furnished to a high specification and in a prime spot for ski accessibility. 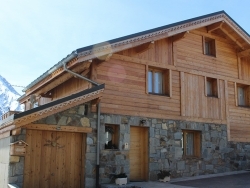 Newly built, furnished to a high specification and in a prime spot for ski accessibility. 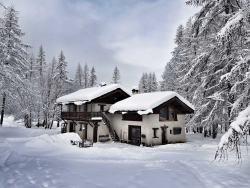 [short_description] => These chalets newly built, furnished to a high specification and in a prime spot for ski accessibility. 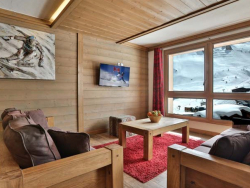 These chalets newly built, furnished to a high specification and in a prime spot for ski accessibility.